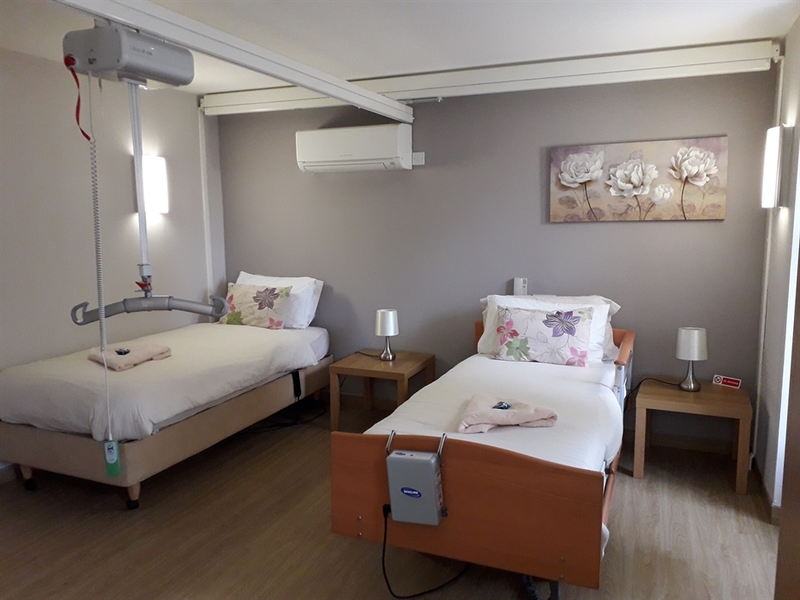 Fully accessible living accommodation and accessible garden with patio area and raised beds, designed with the wheelchair user in mind. Close to Loch Lomond and Trossachs. Open all year. A converted farmhouse set back from Craigton Road, Clober Farm is a self-catering apartment that can accommodate up to 6 guests in three bedrooms. The ideal size for a three generation family holiday. First and foremost the situation of the house offers quietness and relaxation. There is level access throughout and a light and airy combined kitchen/living area. Patio doors lead onto a large garden filled with herbaceous plants and a sensory garden for guests to enjoy including a ramped wooden summerhouse. Private accessible parking is immediately in front of the main door of the whitewashed C-listed building. There is space for two vehicles and parking is free. 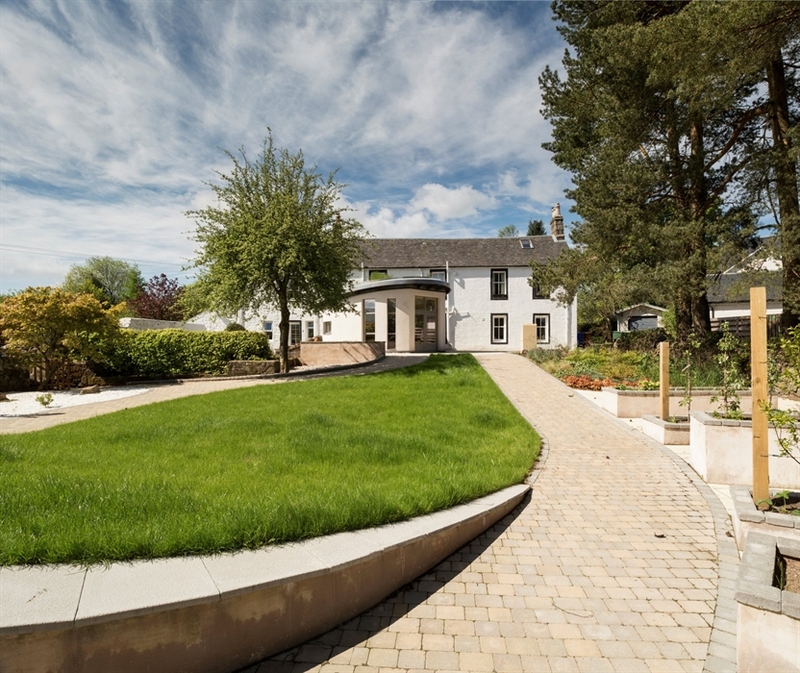 Clober Farm is situated less that an hour from Loch Lomond and the Trossachs National Park, only seven miles from Glasgow. Milngavie has train links to Glasgow and Edinburgh, plus a pedestrianised precinct with independent retailers and eateries. The apartment and grounds were bequeathed to our charity in 2007 and, following the extensive renovations, was officially opened by our honorary president HRH The Princess Royal in 2012. Master bedroom with Liko 200 ceiling tracking hoist, height adjustable profiling bed and Invacare pressure relief air mattress, plus single bed. Private accessible parking, 2 spaces. Fully accessible kitchen with low level fridge, freezer, microwave & oven. Adjustable height worktop with induction hob and sink.